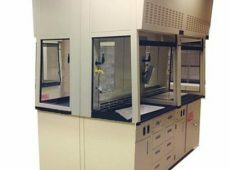 LOC’s Demonstration Fume Hoods feature dual access sashes and a fixed end window to offer a clear, unobstructed view of the hood interior. 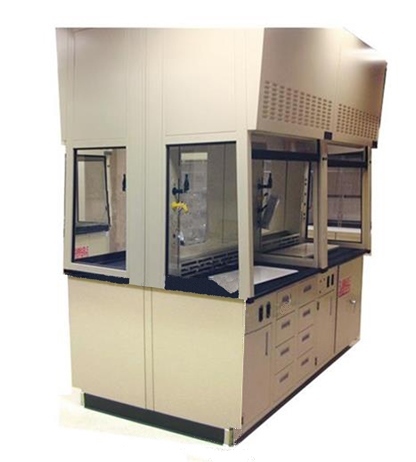 All fume hood models are tested with the ASHRAE 110 Test at the factory and meet SEFA standards. 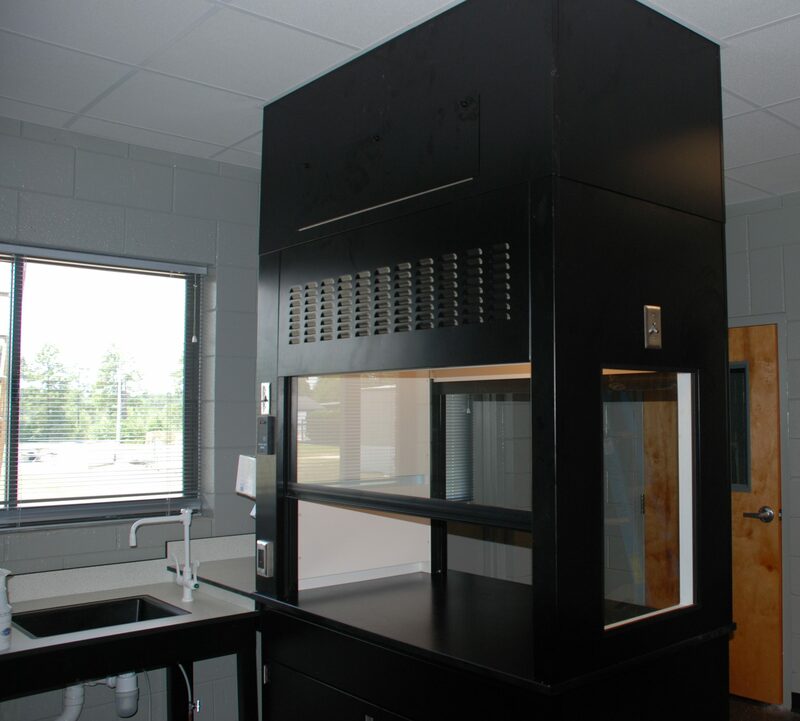 If you’re interested in Demonstration Fume Hoods, please contact an LOC sales associate for more information. Plumbing and electrical fixtures, hood alarm, base cabinet(s) and dished top are optional and must be ordered separately. 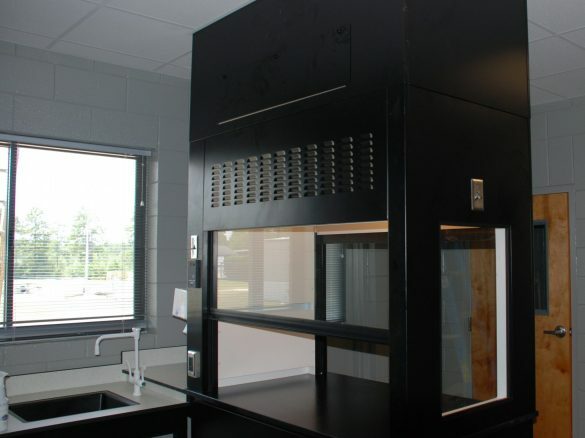 Installation for demonstration fume hoods are optional and must be ordered separately. For rough-in details, please refer to our online catalog (PDF) for additional specifications.